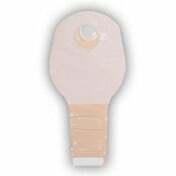 SUR-FIT Natura Closed-End Pouch, manufactured by ConvaTec, is a reliable, closed-end bag for a two-piece ostomy system. 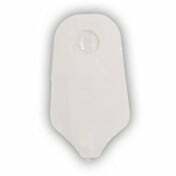 When coupled with a Natura Stomahesive Skin Barrier, this dependable ostomy bag delivers a series of audible "clicks," which imparts the user with feeling secure and confident. 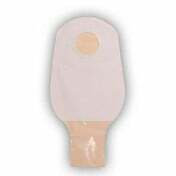 Offering an uncomplicated snap-on, snap-off construction, this ostomy pouch allows users to quickly and easily change the pouch without removing the skin barrier from the integument. 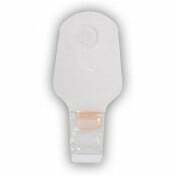 This closed-end pouch is specifically fashioned for one-time usage. 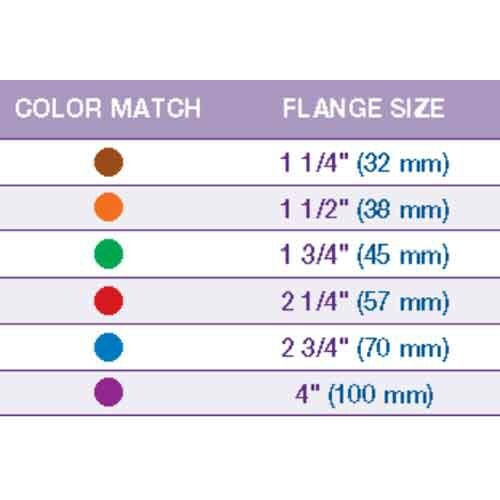 You never have to worry about draining the bag or uncomfortable clips; in fact, when you're ready for a new pouch, simply remove the one you are currently wearing and discard it. 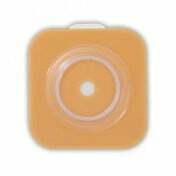 When you are ready to replace the skin barrier, though, make sure to use an adhesive remover, too, as many individuals find it convenient. 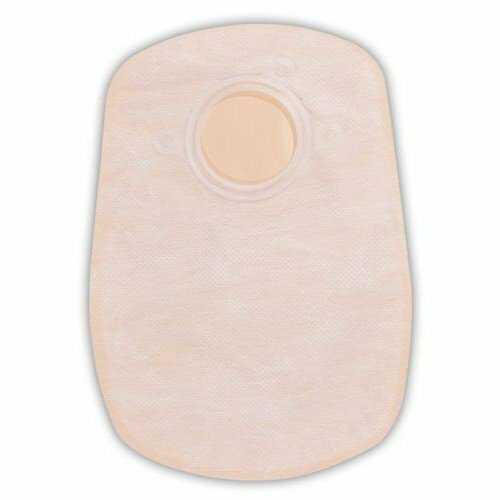 In addition to delivering convenience, the SUR-FIT Natura 8 Inch Ostomy Pouch features a double-sided soft, fabric-like comfort panel, which significantly increases your comfort while using an ostomy system. 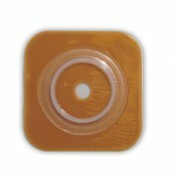 Order now and boost your confidence with your ostomy system today! Locking mechanism offers peace of mind. Users are able to quickly change pouches. 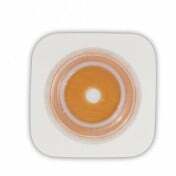 Product Numbers: 401521, 401522, 401523, and 401524. 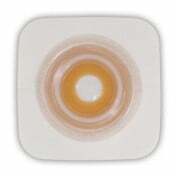 Application: To contain contents from an ostomy.